George Davies Turf has been supplying freshly cut turf in Bedford since our company began back in 2001. 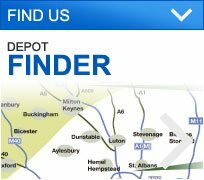 Our Bedford depot, situated in Olney, is where our turf is smartly cut and dispatched and our team works hard to ensure our products are delivered fast. We have 30ft chiller unit in our yard which means even in the warmest periods, the turf can be stored in top condition. Our aim is, and will always be to provide our customers with the best possible products and the best possible service, and that includes fair and affordable prices. 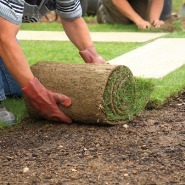 All of our turf grades are sourced from County Turf, a North Lincolnshire based grower that has built a reputation as a leading supplier for more than 12 years. Our team handle orders quickly, and we often cut the turf in the morning and deliver it in the afternoon. This ensures that our customers are always given the opportunity to lay the turf in its prime condition. 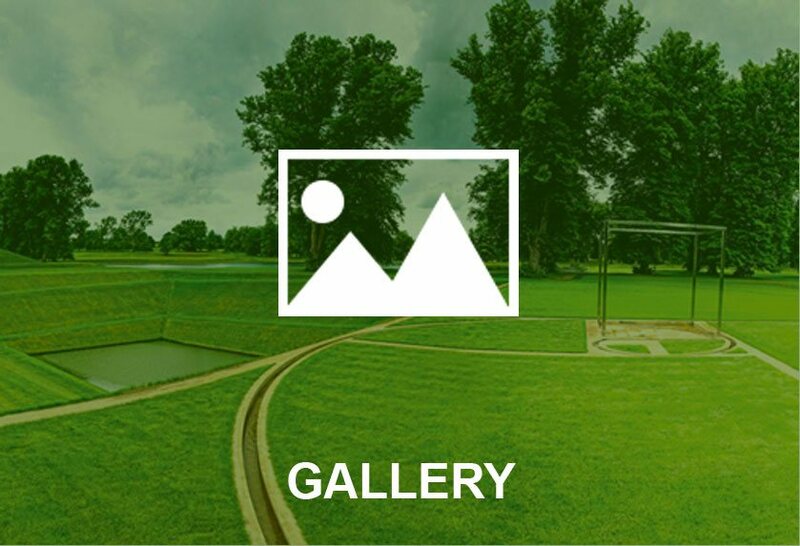 When it comes to delivering turf in Bedford, one of our most popular products is Greenscape, a versatile medium texture turf that is hard wearing and well-suited for golf tees, general lawns, and a host of other landscaping projects. One of our strongest products is RTF (Rhizomatous Tall Fescue), a shade and salt tolerant turf that is often used on rugby, football and polo pitches, as well as racecourses and walkways. 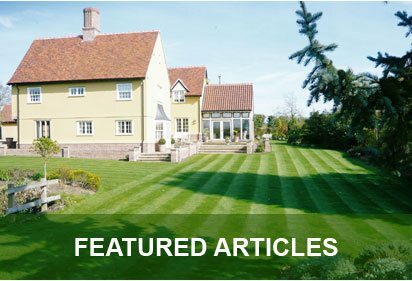 Our team also supply luxury turf in Bedford for bowling and golf greens, as well as low-maintenance turf. We are also now a recognised supplier of topsoil in Bedford, while our bark mulch can be ideal for play areas and recreation areas. George Davies Turf is always more than happy to loan laying frames and hand trolleys for free. 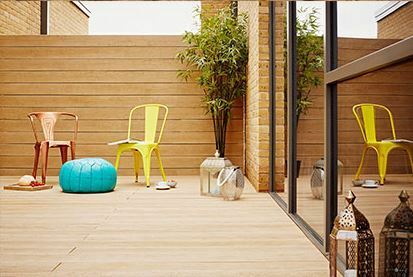 We’ve supplied our services to householders, builders, landscapers, architects, local authorities and golf clubs, and our broad range of products means we have the right turf for any landscaping project. 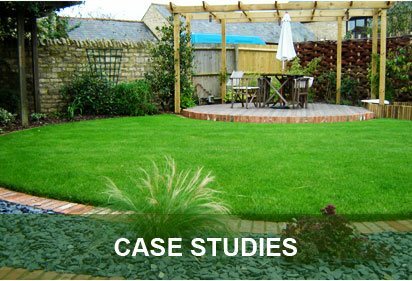 To find out more about our turf in Bedford or to discuss your own requirements, call today on 01234 714555 or 01727 821 765. Or if you wish, you can send us an email at info@georgedaviesturf.co.uk and a member of staff will be on touch.